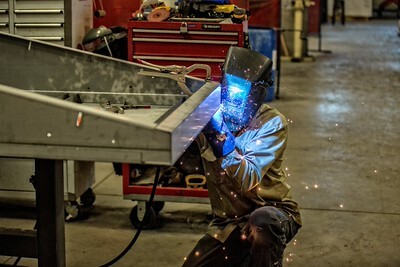 Welding is a huge facet of custom manufacturing, but it is not as simple as “To weld, or not to weld.” While the allure of this trade usually balances on the ornate sparks and powerful equipment, there are several other complexities that are taken into account by your manufacturer. Technique and processes are different depending on your specific project and the materials being used. 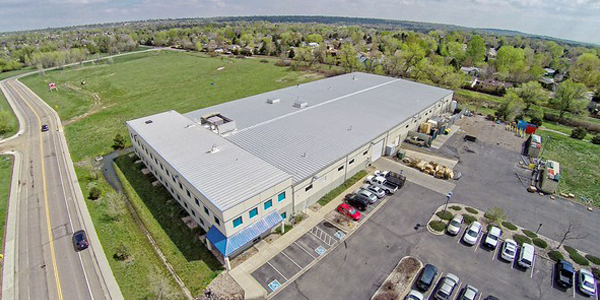 Each project requires a steady hand and professional understanding of what will be most efficient and cost effective. Two such techniques taken into consideration are MIG and TIG welding. 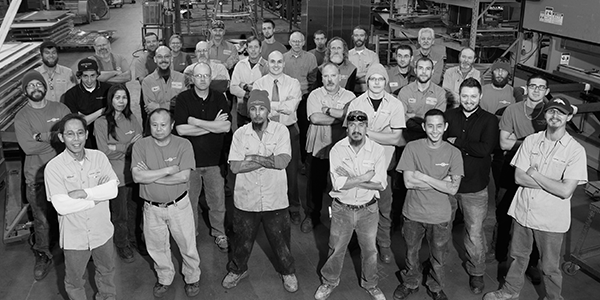 From the I-beams, high, atop the Manhattan skyline to your neighborhood playground, metal fabrication has shaped our reality. The skilled trade of metal manufacturing bends the rules of one of our toughest resources in order to succumb to our challenging product designs. However, even with our demand for this high performing profession only a select few dare to delve into the world of molten metal and ornate sparks. Why is there such a demand for workers and no one to fill the need? 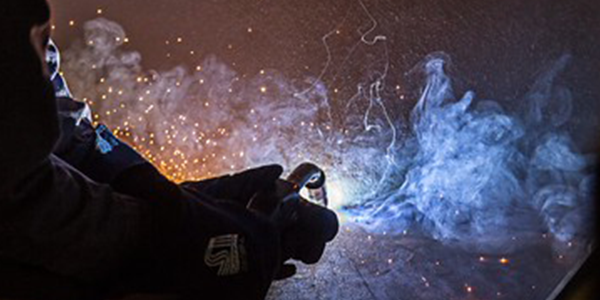 Welders, we know it's a no-brainer when protecting yourself against your highly volatile welder's arc, but here are some things you should consider. 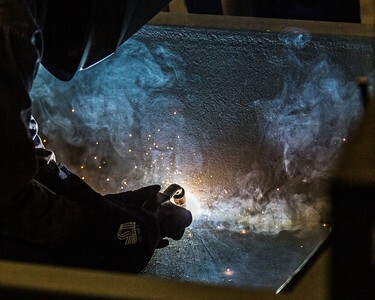 When it comes to welding, safety practices are fairly universal. Here are a few head-to-toe tips for dressing smartly on the job - and keeping your most important assets safely shielded from an extremely intense flame (so you can keep doing what you love!). To The New Generation Of Welders, Welcome! Looking for a career that guarantees a good paycheck and maximum amounts of freedom? Welding may be the answer. It’s no surprise that with the boom of the oil and gas industry, the welding industry has exploded. Even as oil prices rock back and forth, new generations of welders are being called up to work in booming industries.